PLANET Magazine is pleased to announce a unique new photo contest that celebrates and explores the natural beauty and wonder of our planet. 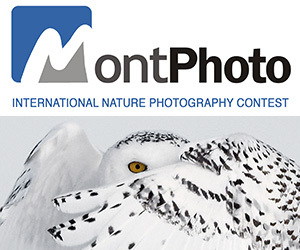 For the last four years, PLANET has held the annual This is Earth Photo Contest with top judges, prizes, and international exposure for our entrants. This spring, we’re introducing This Is Earth, a new contest with a theme we feel is sure to inspire photographers everywhere. All who are interested please send us your favorite images of the natural world – whether from your own backyard or places you’ve traveled to. 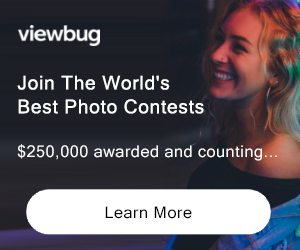 We’re interested in seeing your best shots of flowers, mountains, deserts, rivers, trees, oceans, moons, sunrises and sunsets, valleys and streams, volcanoes and skies, and a hundred other amazing aspects of our world. Not to mention the splendor of animals and birds and fish. No humans please. Just nature and animals. PRIZE DETAILS: One Grand Prize winner will receive $2,000 in cash, with a minimum 10-image portfolio to be published on our website. The second place winner will receive a Leica D-Lux 5 digital camera and a portfolio of their work published in PLANET in 2012. Third and fourth place winners will each receive a liveBooks pre-Designed website or $500 credit toward a custom designed website, and a portfolio of their work published in PLANET. If you are an existing liveBooks customer you can apply the $500 towards upgrades. All photographers of top-10 images, and a selection of others, will be invited to have a limited-edition print of their image available in our online gallery, giving you the opportunity to establish your work with an audience of photo collectors and the possibility to earn money for your work. ELIGIBILITY: All / 18+ Not eligible to enter? - Find contest where you are.